God in New Testament Theology analyzes the various New Testament conceptions of God and suggests how they can best contribute to a contemporary constructive theology. 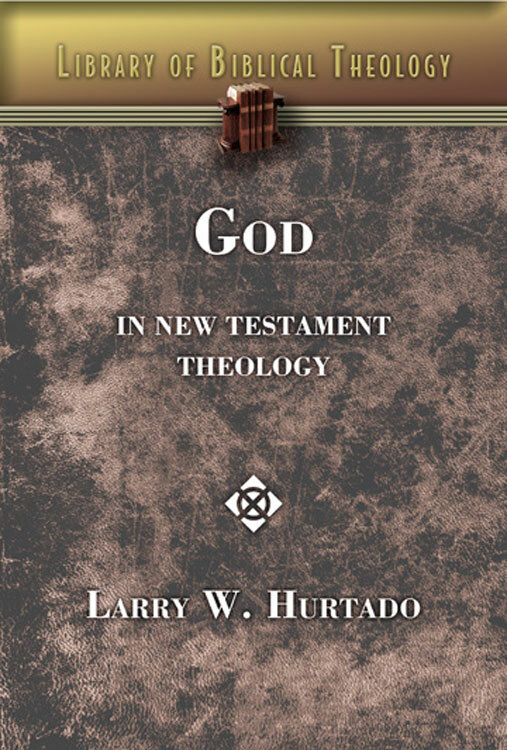 In this important new volume in the Library of Biblical Theology, Larry W. Hurtado introduces the different understandings of God that arise in the books of the New Testament, and explores the ramifications of those views for contemporary theology. - Why has the subject of God received comparatively little attention in much contemporary New Testament scholarship? - Is the Christian God of the New Testament the same deity described in the Old Testament? - What impact does the New Testament's emphasis on Jesus have for its discourse about God? - How do New Testament references to the Divine "Spirit" affect its understanding of God? - Given the diversity of the New Testament writings, is it possible to speak of a sole New Testament view of God? - How should contemporary theology understand the triadic shape of New Testament discourse about God in light of the later development of the doctrine of the Trinity? God in New Testament Theology by Larry W. Hurtado was published by Abingdon Press in December 2010 and is our 50170th best seller. The ISBN for God in New Testament Theology is 9780687465453. Be the first to review God in New Testament Theology! Got a question? No problem! Just click here to ask us about God in New Testament Theology.